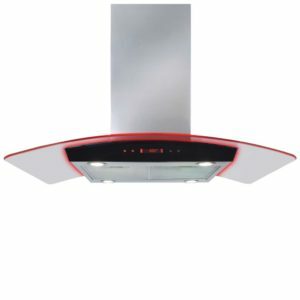 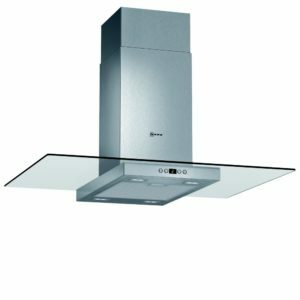 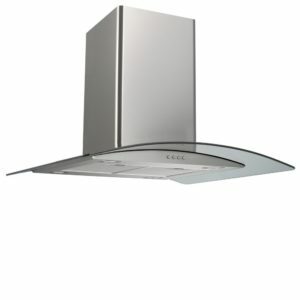 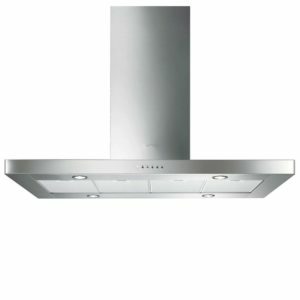 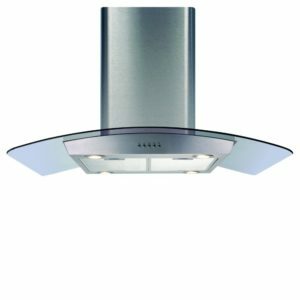 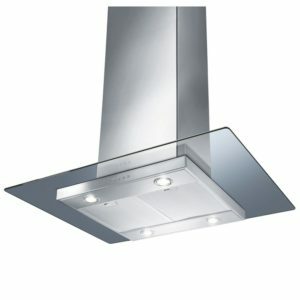 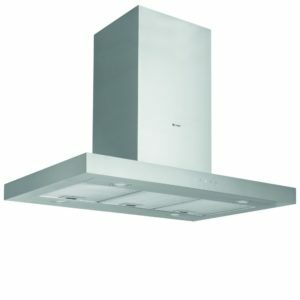 Offering great extraction rates and style, this brilliant island hood from Smeg will make a stunning feature, suspended over an island unit or cooking station. 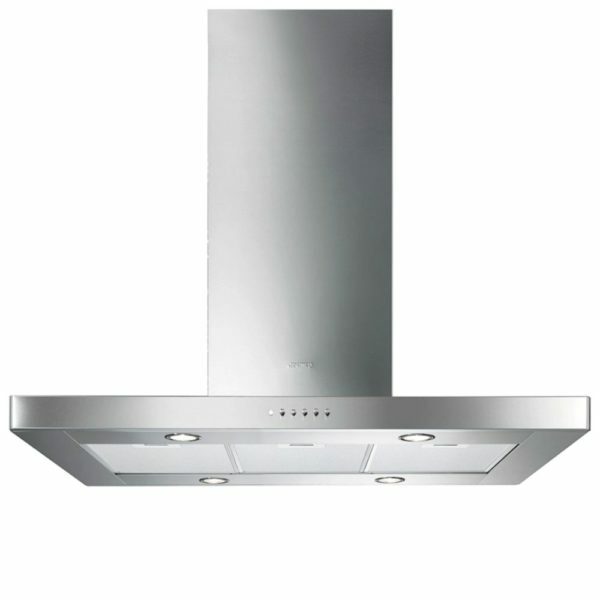 Finished in stainless steel, it offers 3 speed settings plus an intensive mode for that extra burst of power. With extraction rates up to 750 m³/hour, you can cook in confidence with no lingering steam or cooking odours. 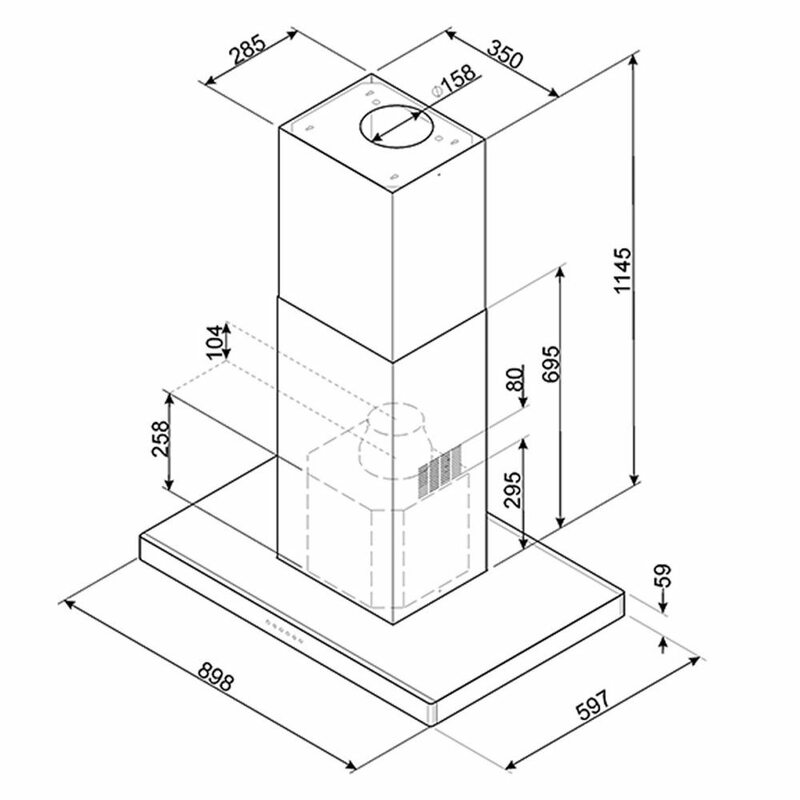 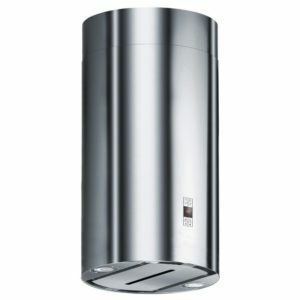 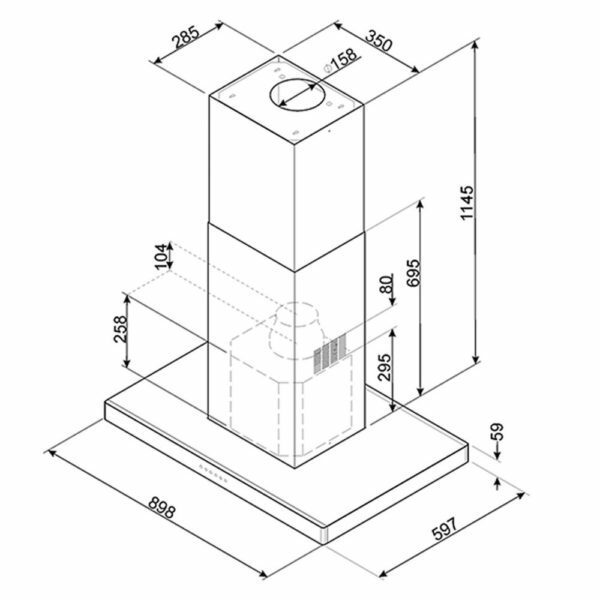 This model can be fitted with external ducting, or charcoal filters to operate in recirculation mode.